China Matters is an Australian Public Company (ABN 19601328018). It is an independent not-for-profit entity focused exclusively from a policy perspective on China’s rise and how it matters to Australia. China Matters is registered as a charity under the Australian Charities and Not-for-profits Commission (ACNC). China Matters does not have an institutional view. Jocelyn Chey’s last diplomatic posting was as Australian Consul General to Hong Kong 1992-94. She was the founding Director of the Australia-China Institute for Arts and Culture, Western Sydney University 2016-17. 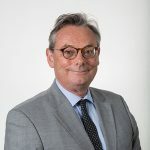 John McCarthy is currently a Senior Advisor to Mitsubishi Materials Corporation in Tokyo, and the Chair of the Advisory Board of the Griffith Asia Institute. Prior to this, he was the National President of the Australian Institute for International Affairs from 2010. He has also served as an ambassador in seven countries including Japan, Indonesia, the United States, Thailand, Mexico, and Vietnam. 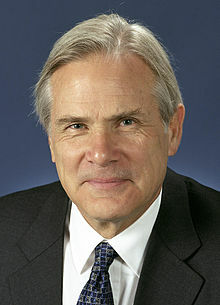 He was educated at Cambridge University, is an Officer of the Order of Australia (1999), and has an Honorary Doctorate from Murdoch University (2015). David Olsson is a former managing partner of global law firm King & Wood Mallesons, and is currently senior China consultant to the firm. He has been working with clients in Asia for more than 25 years, based in Beijing from 2008 – 2013 and now in Melbourne. He has been a lead participant in numerous Australia – China bi-lateral initiatives, especially in the area of financial market reform. He is a former chairman of the Australia – China Chamber of Commerce, Beijing. He serves on the Board of the Australia China Council and the Australia China Business Council, Victoria. 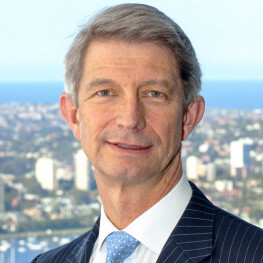 He is the chairman of the Australian Renminbi Working Group, a private sector led initiative supported by the Australian, Hong Kong and mainland Chinese governments which is looking at renminbi business in Australia. 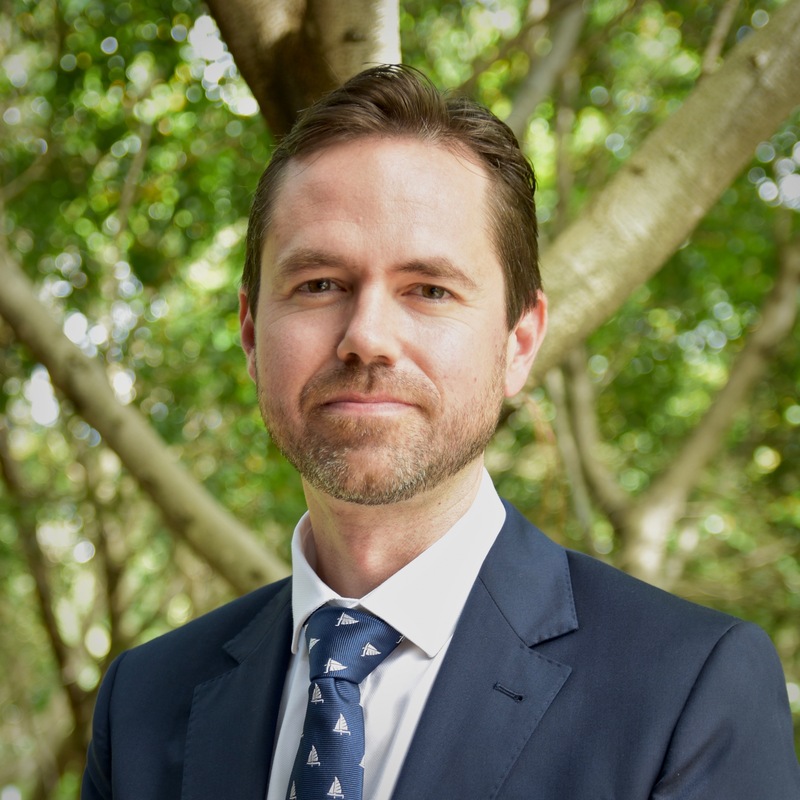 Jonathan Pain is a Director of JP Consulting NSW Pty Ltd and has 30 years of international investment experience having led investment teams in London, Bahrain and Australia. He is the author and publisher of an investment newsletter, The Pain Report. He is well known for his contrarian views and is a regular guest on CNBC TV and speaks at conferences around the world. Jonathan holds a joint honours degree in Economics and Politics from Keele University and a Masters degree in Finance from Exeter University. Having been born in South Africa and lived in Lesotho, Swaziland, England and Bahrain, Jonathan now calls Australia home. Dr Geoff Raby was Australia’s Ambassador to China from 2007 to 2011. Following completion of his Ambassadorial term, after 27 years in the public service, mostly with DFAT, he resigned to establish Geoff Raby and Associates Ltd. Dr Raby also holds a number of non-executive, independent director positions with ASX-listed companies, i.e. OceanaGold, Yancoal and iSentia. He was appointed to the Investment Attraction South Australia Advisory Board on 29 March, 2016. In China, Dr Raby serves as Co-Chair of Corrs Chambers Westgarth’s China practice. He is head of Trade Policy at the London-based think-tank Policy Exchange. 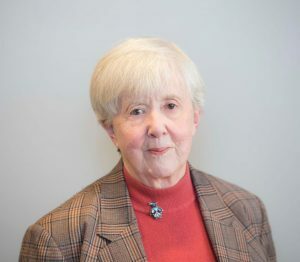 Dr Raby is a member of the not-for-profit Advance Global Advisory Board, University of Sydney’s China Studies Centre Advisory Board, La Trobe University Asia Advisory Board, and the Foundation of the National Gallery of Victoria. 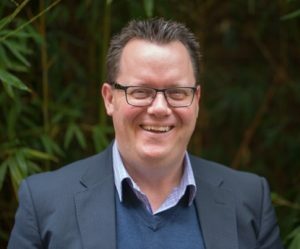 Richard Rigby is the Executive Director of the Australian National University (ANU) China Institute, Professorial Fellow at the ANU Crawford School of Public Policy, and the Associate Director of the Centre on China in the World (CIW). Professor Rigby graduated in History at the ANU in 1970 and went on to do his PhD – subsequently reworked and published by the ANU Press as The May 30th Movement – under Professor Wang Gungwu in the then Department of Far Eastern History (now the School of Culture, History & Language. Julian Snelder is a private investor based in Hong Kong and Non-Resident Senior Fellow at the Center for Strategic and Budgetary Assessments (CSBA). He has been living and working in Asia for a quarter-century and is currently a partner in a global emerging markets fund Amiya Capital. Prior to this he lived in China, India and Korea working as a management consultant and investment banker. He has two bachelors’ degrees, one in engineering from the University of Canterbury and the other in economics from Trinity College, Cambridge. Julian writes regularly about events in China and Asia for the Lowy Institute’s Interpreter. Dr. Brendan Taylor is Associate Professor of Strategic Studies at the Strategic and Defence Studies Centre, Australian National University. 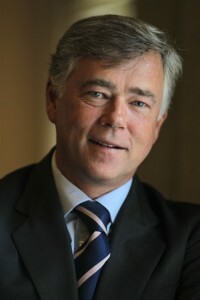 He was Head of the Centre from 2011-2016. He is a specialist on great power strategic relations in the Asia-Pacific, East Asian ‘flashpoints’, and Asian security architecture. 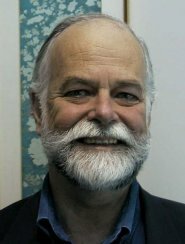 His publications have featured in such leading journals as The Washington Quarterly, International Affairs, Survival, Asian Security, Asia Policy, Review of International Studies and the Pacific Review. He is the author of Sanctions as Grand Strategy, which was published in the International Institute for Strategic Studies (IISS) Adelphi series. He is also the editor (with William Tow) of Bilateralism, Multilateralism and Asia-Pacific security (Routledge, 2013); and (with Peter Dean and Stephan Fruehling) of Australia’s American Alliance (Melbourne University Press, 2016). He is co-editor (with Peter Dean) of the Melbourne University Press ‘Defence Studies’ series. His latest book, The Four Flashpoints: How Asia Goes to War, will be published by Black Inc. in August 2018. Jeremy Stevens is an Associate of China Matters. He was Program Director at China Matters from 2017 to 2019. He holds a Bachelor of Economics from the University of Adelaide, a Master of International Relations from the University of Sydney, and has studied Mandarin in Shanghai at East China Normal University and Jiaotong University. Jeremy has 12 years’ experience in Banking and Finance including four years as a senior treasury and risk management advisor at two local Chinese banks where he managed a range of projects and business-focussed teams. His research interests include the global impact of China’s growing economic power and developments in international financial and security organisations.